The mFGP DF (Deep Flange) Nashville Studio Series is 100% precision milled of the most expensive grade of USA made 303 stainless steel for the best in feel. This mFGP Deep Flange is again a new variation on the classic FGP with the profile of a smaller mallet. It also features a proprietary black diamond finish for striking and lasting beauty. 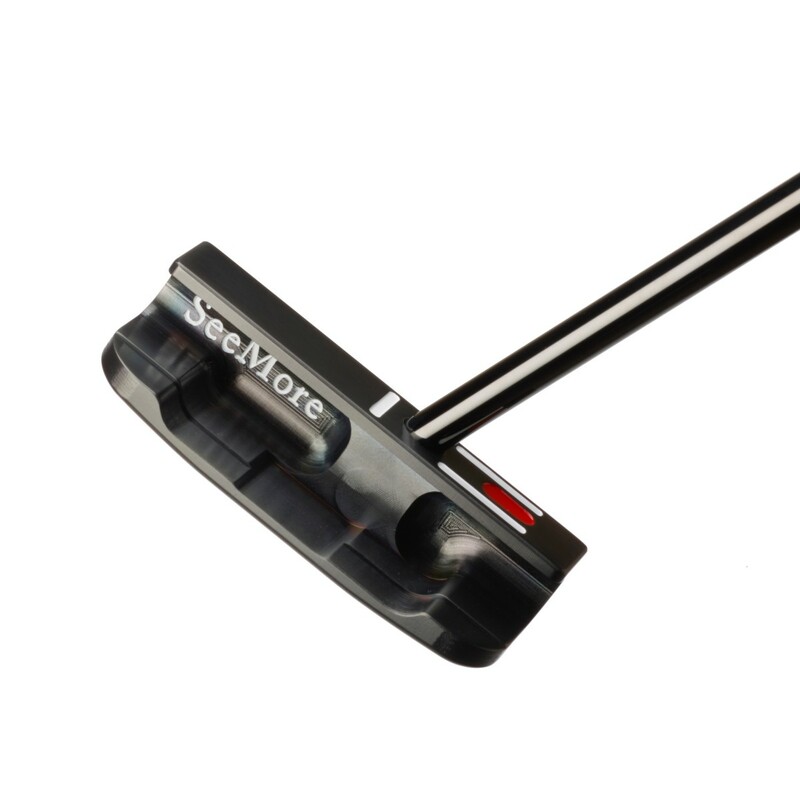 Milled in the USA and features SeeMore’s RST technology.